When you really wanna go to Disneyland! My youngest grandson, Declan, enjoyed the family visit to Disneyland in February so, so much. Now the nearly four-year-old wants to go again. Like, really wants to go again. 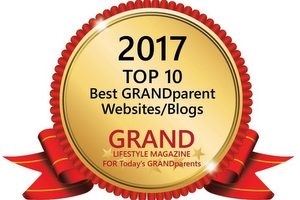 blogging, Declan, GRAND Social linky, grandchildren, grandparenting, link party, Tips for grandmas, travel, videos, Wow! My husband and I celebrated our 35th wedding anniversary over Father's Day weekend. Because 35 years together seemed quite a milestone, especially considering I was a week shy of 18 when we wed and he was just 21 — plus marital, financial, and medical BS throughout the entire year of 2016 that threatened us surviving to the milestone — we wanted to mark the occasion in some extra special way. So for months we considered this and that, here and there, seeking sites and such we'd never experienced before. Then reality set in. Limited finances and limited paid time off for Jim — who started a new job not long ago — limited our options. Being residents of Colorado, though, a state folks come from around the world to see, there were plenty of touristy things nearby to choose from. None felt right, none felt celebratory and special enough. We soon found ourselves on deadline for making a decision and reservations. For some crazy reason, I suggested camping. In the wild. In a tent. Like we used to when our daughters were young. We hadn't gone in and we had never camped just the two of us, sans kids. The idea of setting up camp for two, spending evenings under the stars, making s'mores for us — and sharing a marshmallow or two with Mickey (our dog) who we'd bring along, too — immediately felt right. Felt fun. It was settled. I sought a site, made reservations. We pulled camping gear from the garage rafters, all stored since camping adventures with our kids. We added to the pile to pack in the car assorted leisurely pursuits. Games to play, the telescope for stargazing, binoculars for Big Horn Sheep searching, Jim's guitar for him to play, a couple books for me to read. We were stoked! 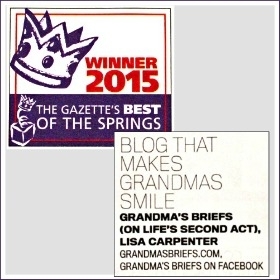 A wet and wild weekend designed for grandparents and grandkids? I recently experienced exactly that — without my grandkids. 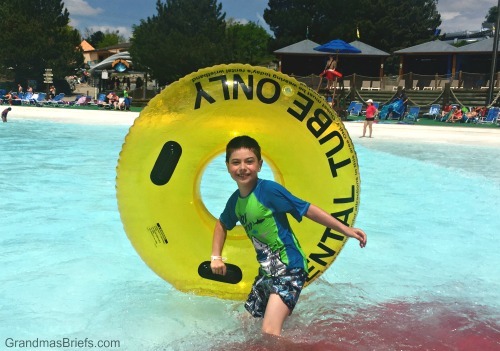 The story: I was invited to the grand opening celebration of Great Wolf Lodge Colorado Springs and encouraged to bring along my grandsons and husband. But my grandsons couldn't make the 800+ mile trip to spend the weekend with me. My stepgrandson — my only local grandkiddo — couldn't come either. My husband did get to attend with me, though. And even without our favorite boys in tow, our free weekend adventure left no question that the expansive indoor water park resort offers a great, nay, grand getaway destination for grandparents and grandchildren. Great Wolf Lodge Colorado Springs — the fourteenth location of the family-friendly indoor water park resort — has all the first-class entertainment and accomodation amenities of its sister spots across the U.S., plus a few goodies only guests of the brand-new resort on the north end of Colorado Springs get to enjoy. 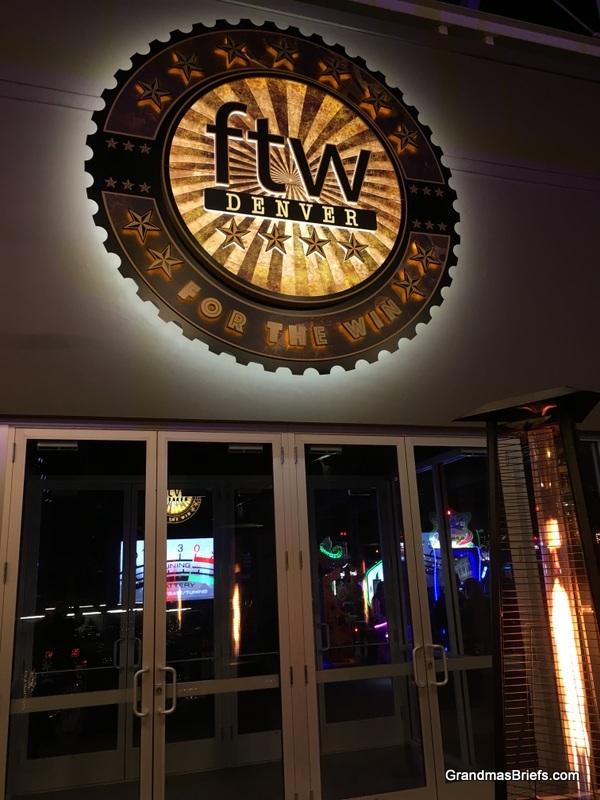 A self-proclaimed "reimagined arcade" recently opened in Denver, and I was fortunate enough to be on the guest list for the official grand opening of FTW Denver Wednesday night. FTW stands for "For The Win." FTW Denver, a 15,000-square-foot arcade, is just the third FTW in the country and a heavenly haven for game lovers of all ages. On every one of those kazillion trips up Interstate 25, I drove past a directional sign just south of Denver proper noting the exit for RidgeGate Parkway. That exit, No. 125, leads within minutes to the town of Parker, becomes, in fact, Parker's Mainstreet (yes, one word). In 35 years, never did I take that exit. Never did I visit Parker. 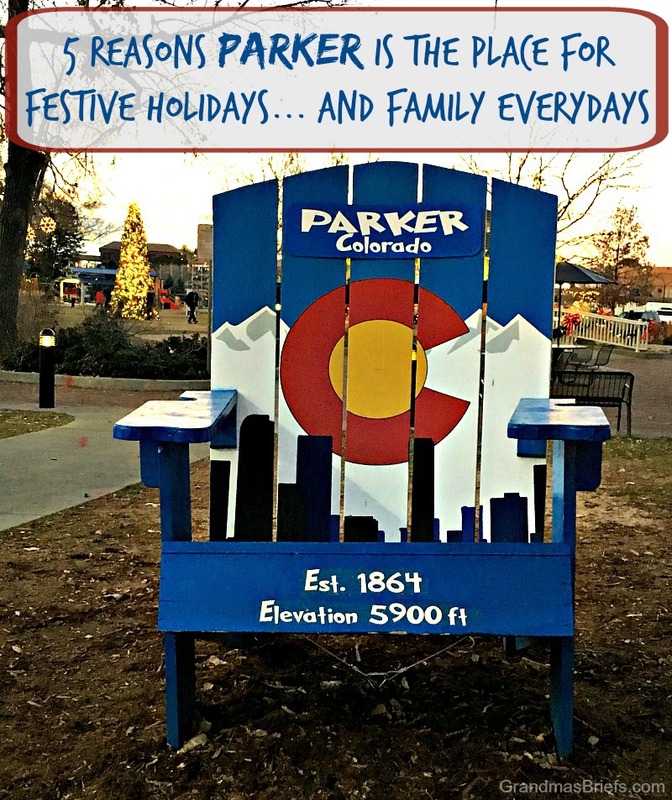 Never did I consider Parker a destination or go out of my way to get up close and personal with a place that seemed little more to me than a suburb of Denver. Fall is sneaking its way into Colorado. The Aspens are changing in the high country, I've heard, and I hope Jim and I get a chance to traverse a mountain pass or two before a cold snap renders leaves of brilliant golds, reds, and oranges instantly burned and browned. I do love the changing of the Aspens in my home state, but I must say I've yet to be as awed by fall in Colorado as I was when visiting Michigan last year. I haven't revisited my video of that fall adventure to The Tawases, Alpena, and beyond since late last year. Considering that autumn officially begins this Thursday, seems the perfect time to do just that. Come along with me! I live in Colorado, where majestic mountains are many — and significant bodies of water few and far between. Nearly non-existant, to be honest. The activities and events travelers list on their must-do, must-see lists vary widely depending on interests and intentions. Some folks want to relax and take it easy while away from home, others seek adventure and heart-pounding experiences, others lie somewhere in between balancing a bit of both. All travelers, though, like to eat. Must eat. Which puts dining at the top of the must-do list for all who travel. The true treat for tourists is discovering establishments rich in regional dishes complemented by dashes of local lore. 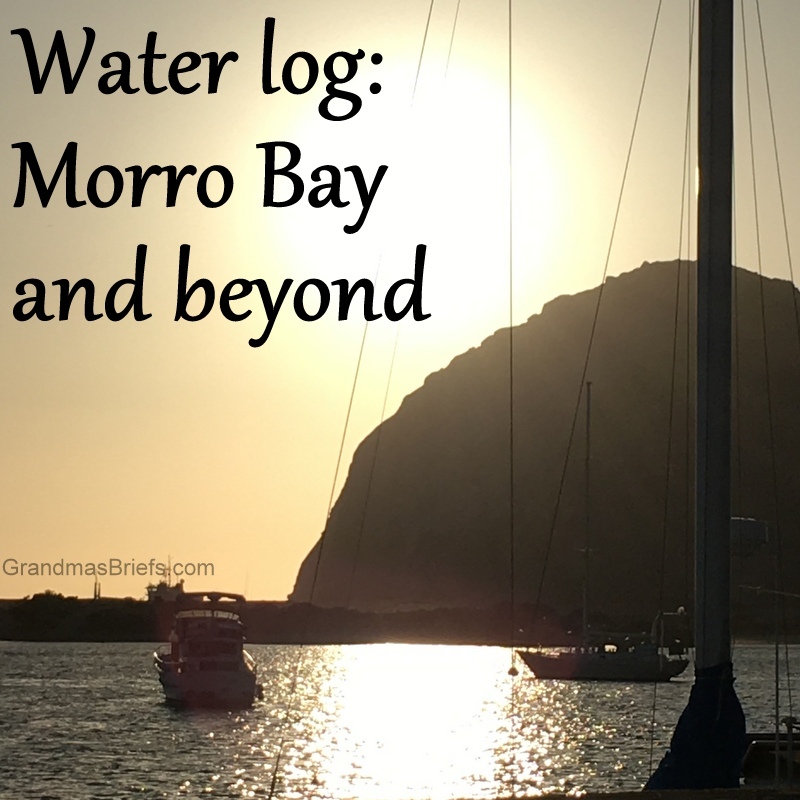 My daughter and I enjoyed eight such eateries on our recent visit to California's central coast, courtesy Morro Bay Tourism and California Highway 1 Discovery Route. 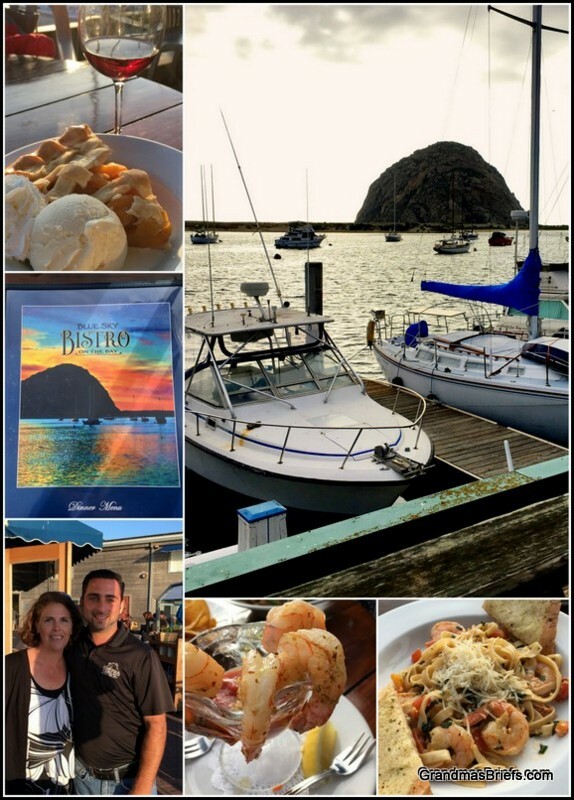 Following are our recommendations for savoring local flavor when visiting the charming towns along Highway 1. 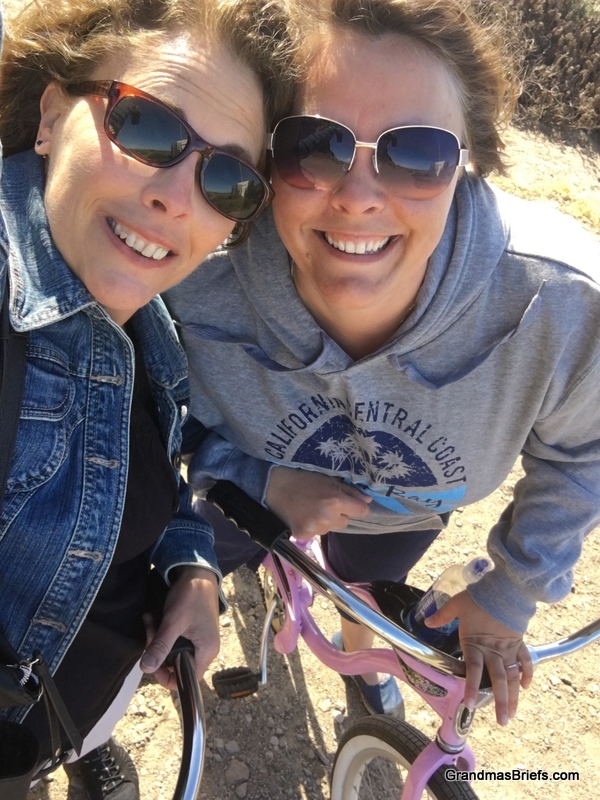 When my daughter and I visited Morro Bay in California a week or so ago, we were treated to two single-speed beach cruisers — pink! 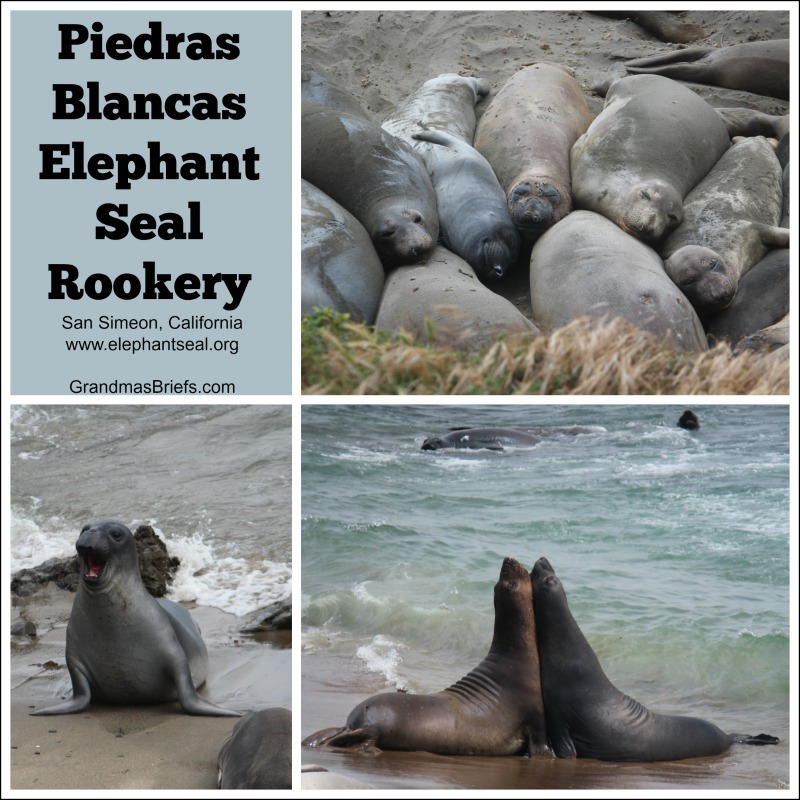 — for a bicycle ride around the Embarcadero, to Morro Rock, and along the sandy shores of Morro Strand State Beach. All courtesy Farmer's Kites & Surreys. The laid-back bikes provided a delightful ride along the beach, with stops here and there to watch otters at play and surfers attempting to master the waves. My daughter led the way on our one-hour wending and winding near the water's edge. Being a photo fanatic who must document everything, I made Brianna stop to take a selfie with me on our matching pink bikes. Despite several attempts to wrangle our bee-yoo-tiful bikes into view as well as our happy faces, I was unable to capture the moment as I'd hoped.